A strong but uninspired Lego title. Yet another Lego game has stepped up to the table, this time in the form of Lego Marvel Super Heroes 2, and if you're a Lego or Marvel fan then you’ll probably be moderately impressed by the result. Traveller’s Tales certainly didn’t miss a trick in who it chose to lead the charge, putting current fan favourites Guardians of the Galaxy centre stage, followed closely by several Avengers who have had their own films. The storyline centres around Kang, who is using the Time Infinity Gem/Stone/Soul Gem (damn it, Marvel) to pull out warriors from different timelines. As the defenders of the world your team has to put a stop to Kang's interference with the spacetime continuum and his ambitions to conquer the universe. 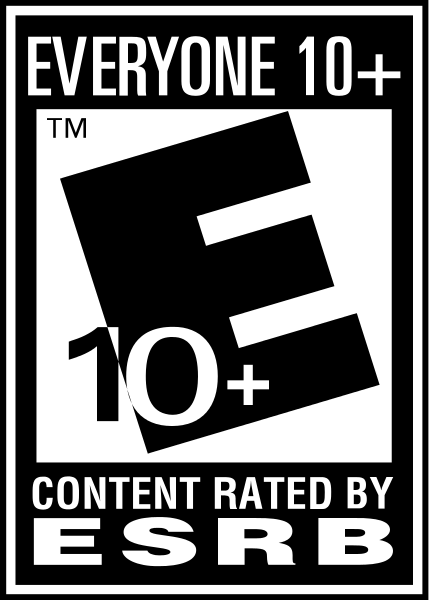 What really struck me about Lego Marvel Super Heroes 2 in particular when compared to most other Lego titles is how strong the narrative is; it was the story and scenarios that ultimately provided the bulk of my enjoyment of the game and drove me to continue playing it long after the gameplay had become stale and repetitive. It's somewhat reminiscent of Spider-Man: Shattered Dimensions, in that it has you visiting alternate universes, allowing the developers to really express their creativity. You'll visit Wild West influenced locales, the Hydra Empire, and noir stylised universes amongst others. It's not just the scenarios that are well developed either; the characterisation is spot on, with each key character exuding charisma that's faithful to the source material. The dialogue is generally well-written and cheeky too, if a little limited and at times clunky (NPCs have such a limited repertoire of lines, for example, that they made me want to mute the TV after a while). Elsewhere things aren't quite so rosy. I found the level design to be lacking and oftentimes unintuitive. 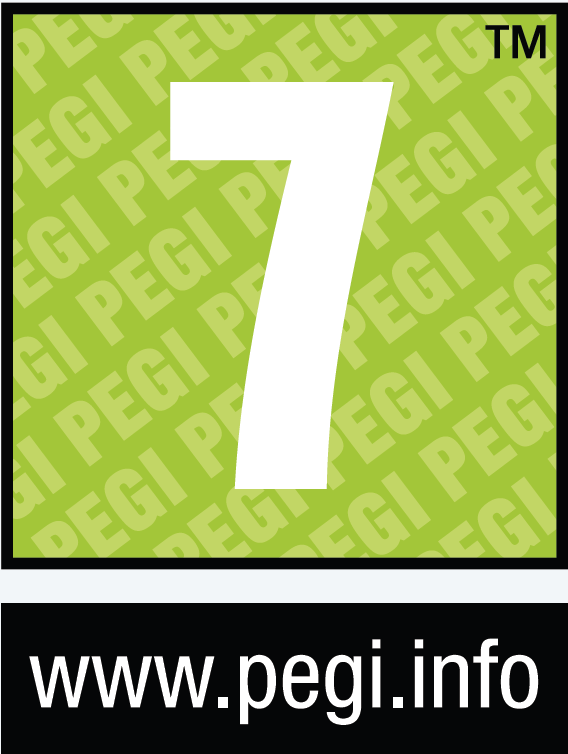 It's easy to become lost, especially if you're controlling a character with the ability to fly. The camera, too, is a hindrance at times, not seeming to know what it's supposed to do and forcing you to turn around a lot. 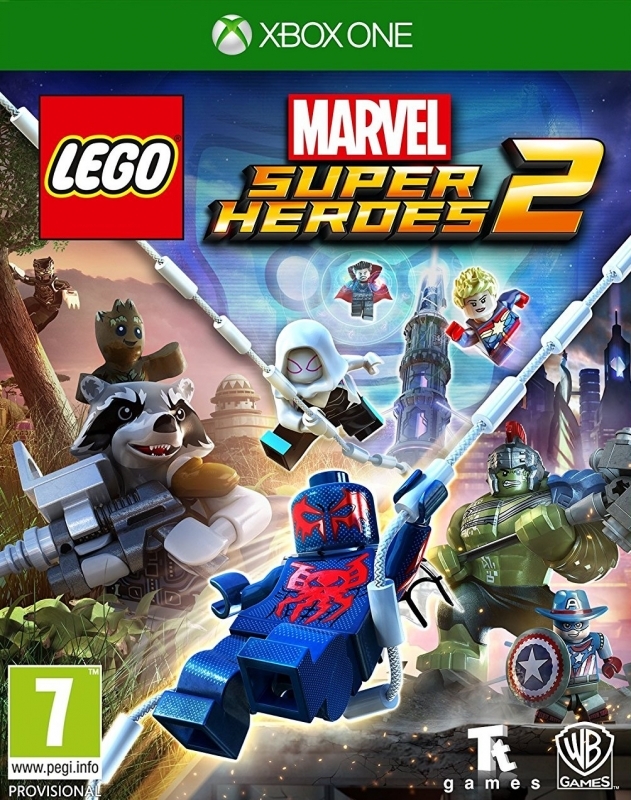 As alluded to earlier, in terms of gameplay Lego Marvel Super Heroes 2 stumbles a bit, despite featuring a whopping 236 playable characters, all of which play slightly different (although of course with such an enormous cast you'll soon start to spot the similarities between large numbers of them). Epic combat combos have been removed in this title - something I found to be a positive part of The LEGO Ninjago Movie Video Game - so the combat doesn't flow as nicely. You can throw enemies at other heroes and pull off some impressive-looking team attacks, but they’re not a real replacement for the combo system the game could have used. There are a few segments that attempt to keep things fresh, such as web-slinging chases, but even these feel inferior to their counterparts (the vehicle chases) in The Lego Ninjago Movie Video Game. All in all, Lego Marvel Super Heroes 2 is another strong Lego game from Traveller's Tales. A great sense of humour, varied locations, and impressive roster of characters are the highlights. But I can’t shake the feeling that it could have been spiced up a bit, especially in the gameplay department, where instead of a step forwards what we actually get is a stumble backwards. 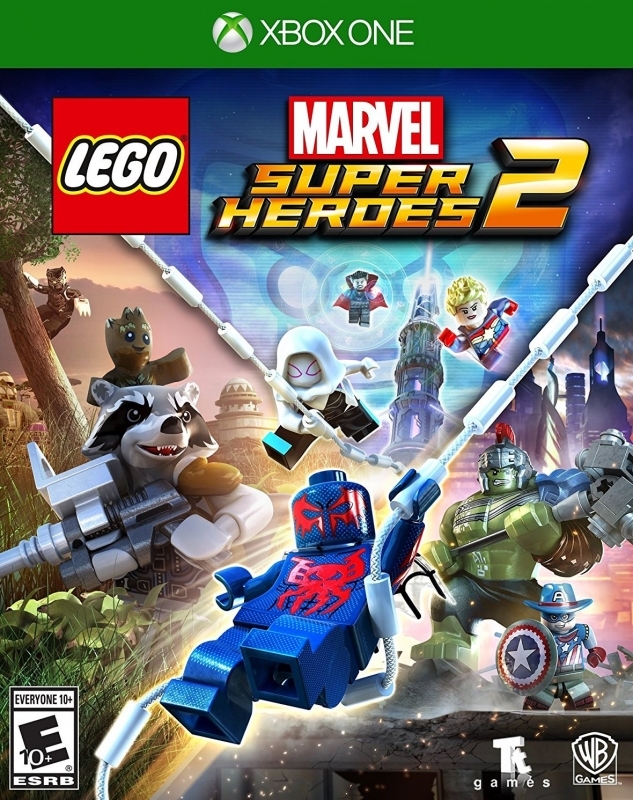 This review is based on a copy of Lego Marvel Super Heroes 2 for the XOne, provided by the publisher.